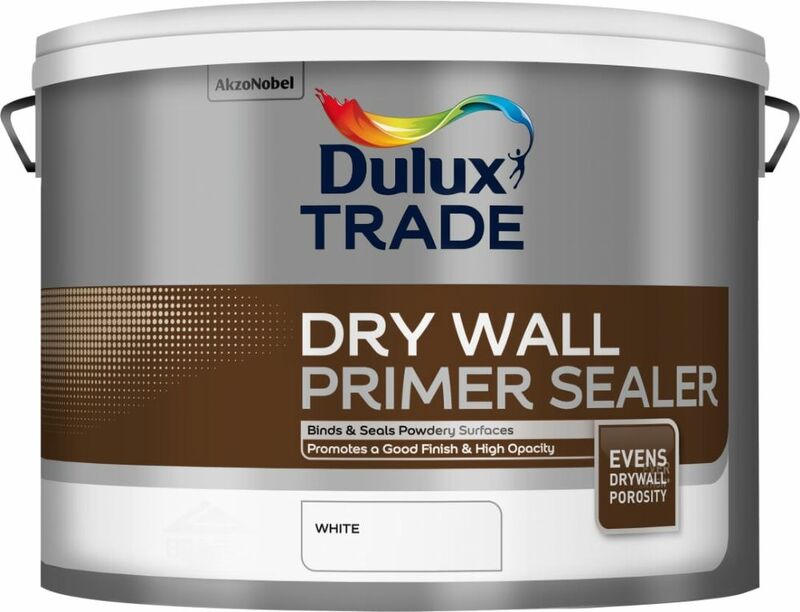 Advise colour and select size. 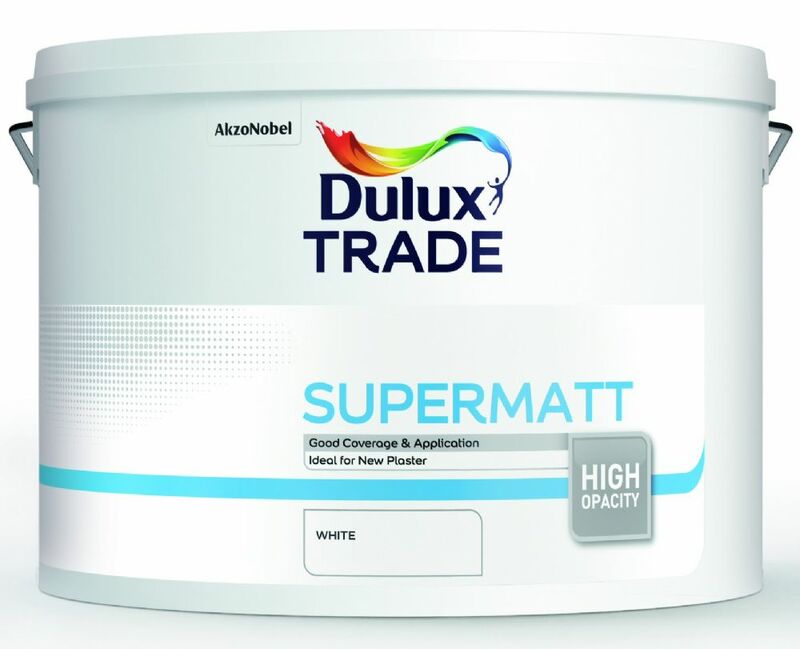 Please note: 10 Litres can be delivered as 2x 5L. 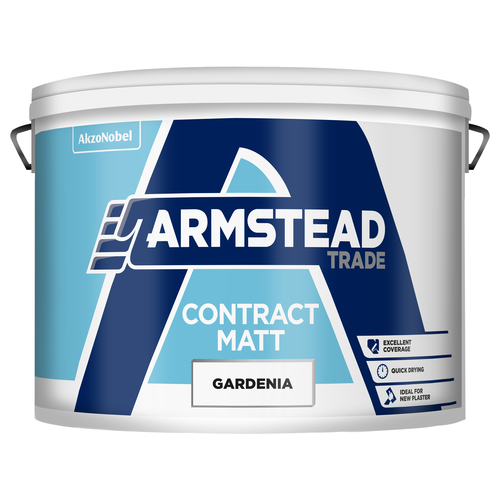 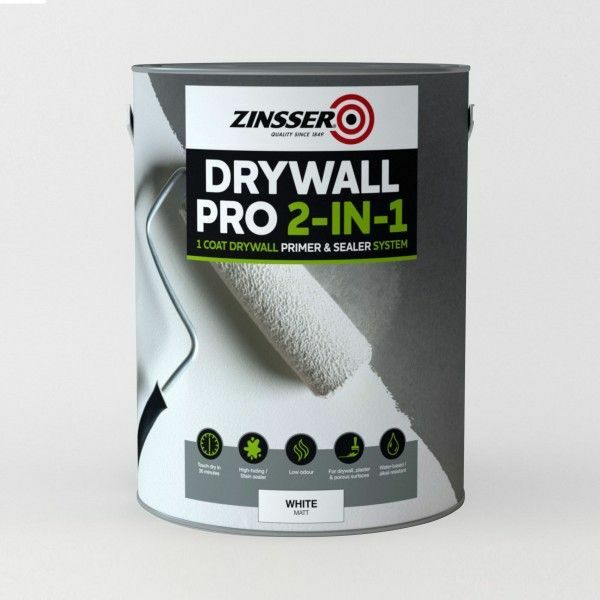 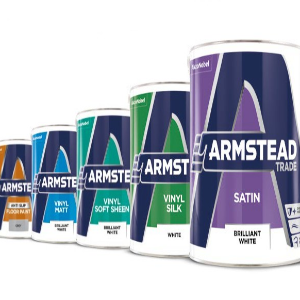 A range of dry lining paints and contract matt emulsions ideal for going on bare plaster and using as a mist coat. 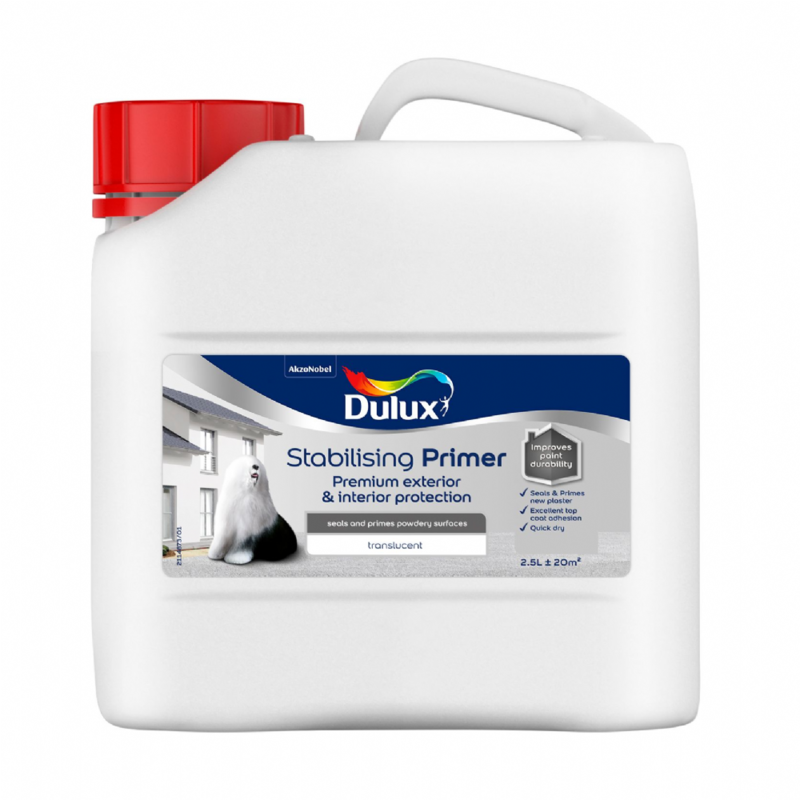 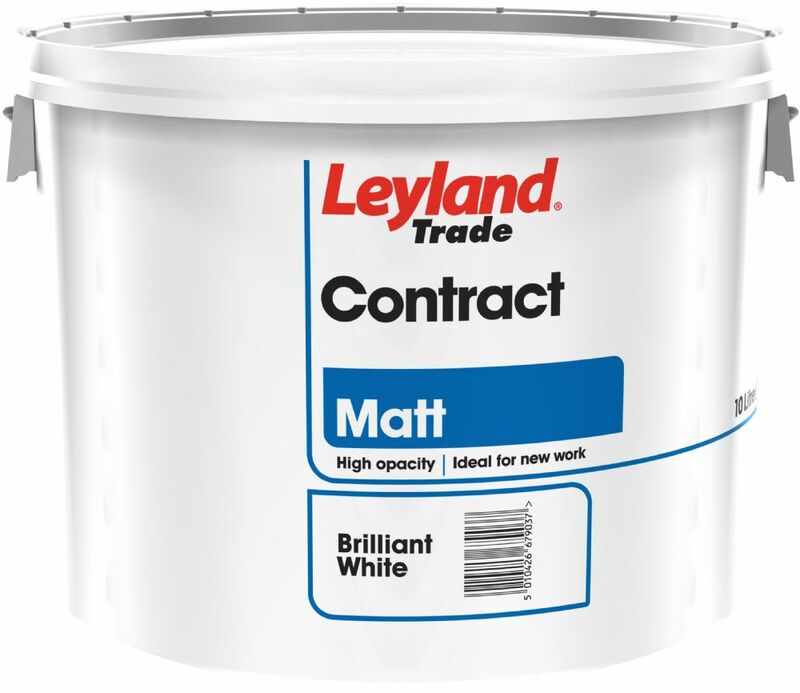 Contract matt is also suitable for overcoating previously painted walls prior to the final top coat/s being applied.